Add all ingredients, with ice, to a mixing glass. Stir to chill and strain into a coupe glass. Garnish generously with grated nutmeg. *See our Blood Orange Bracer recipe/video. 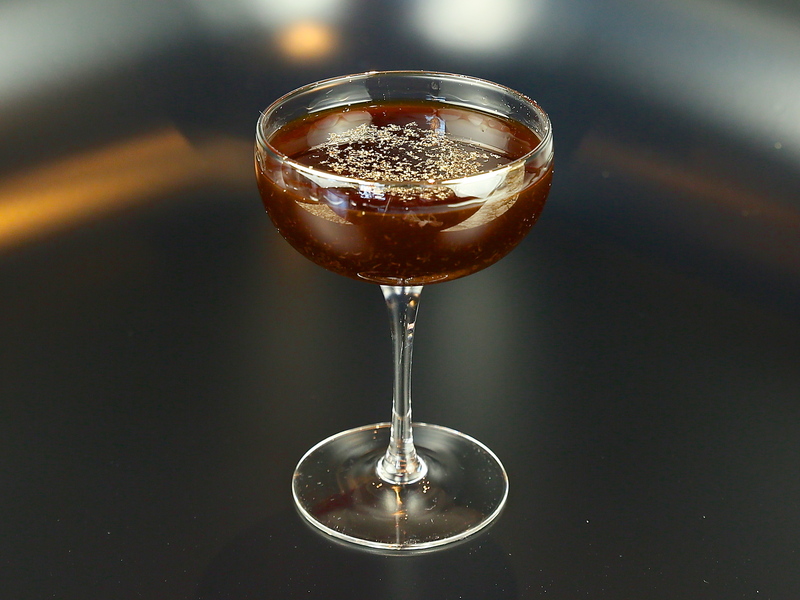 The Baroque & Down is a delightfully rich and sophisticated cocktail which we developed for Alcoholmanac magazine’s Apr/May 2015 issue using the Blood Orange Bracer developed in the Top Note Tonic kitchen. 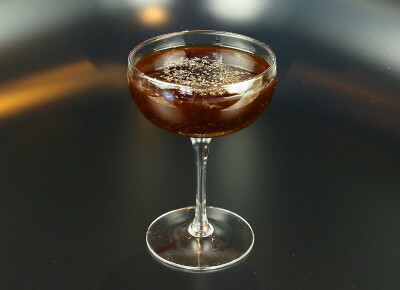 The cocktail is rich and delicious with hints of nut, coffee, and cocoa. Nice bourbon notes provide the backbone which support the subtle, tart, rindy citrus elements. 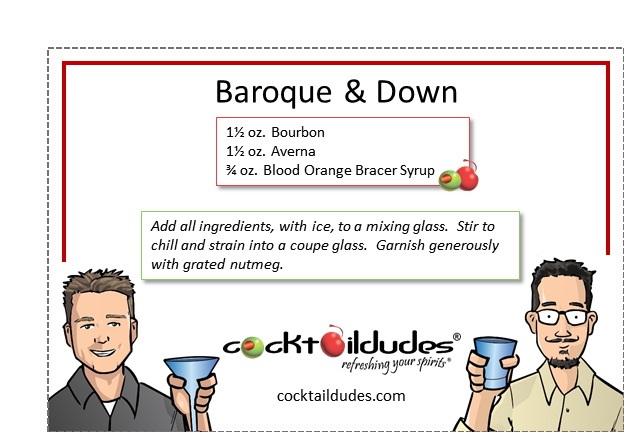 Be certain to check out and enjoy the other Blood Orange Bracer cocktails we developed, as well. Cheers!